Today I know that we become better employees if we also spend sufficient time with our love, our children, friends, family and nature. However there are so many opportunities in this modern world, that it sometimes is difficult to have the right priorities. I therefore created a method to help find out what is most important and how to focus and prioritize continuously. 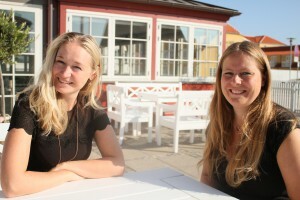 Today we also teach them in other great locations, and want to combine the training with travel. When I personally am #OutsideWork I love to travel with the love of my life, spend time with my grown up sons, family and friends, and swim in the ocean, walk on the beach and eat homemade healthy food. 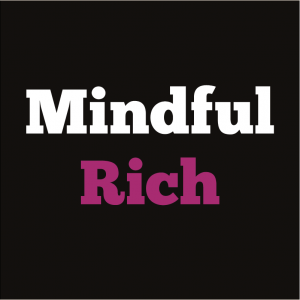 Read more about Mindful Rich (soon in English, but currently in Danish), connect with me here in LinkedIn Lise Grevenkop-Castenskiold or follow Mindful Rich LinkedIn page. Then I promise to start updating it in English!